Why is there a yellow box around my layer? 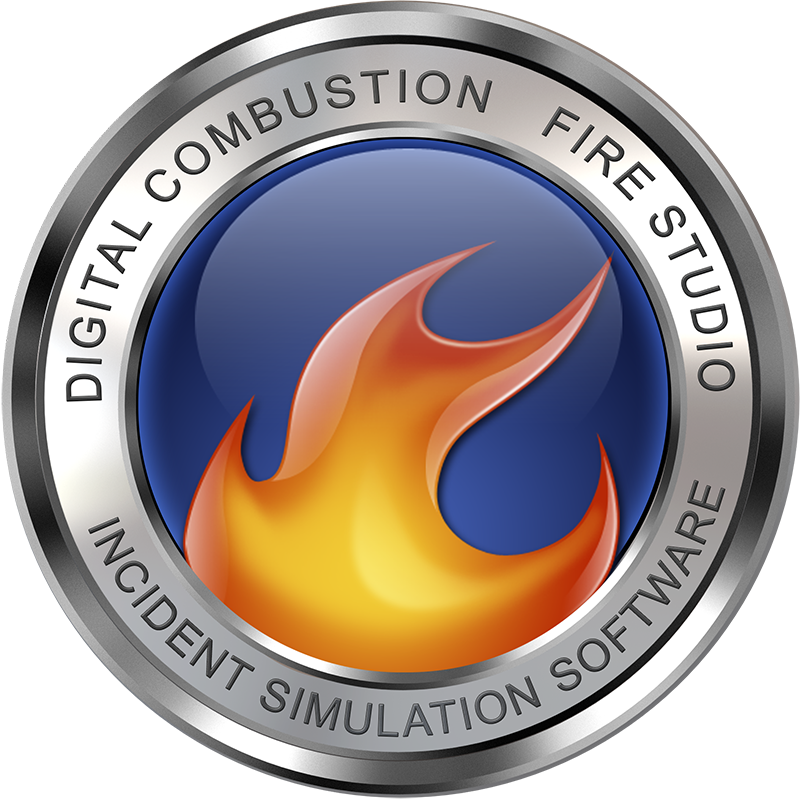 – Digital Combustion, Inc.
Why is there a yellow box around my layer? Fire Studio 6 has a new Animated Layer feature. If there is a yellow box around your layer, it tells you that an animation is associated with that layer. Note: You must be in Layer Edit Mode to move a layer with an an animation added to it.